• This is CaixaBank's first issue of the year and its third in the new non-preferred senior debt format created in June 2017 by Royal Decree-Law 11/2017. • The heavy demand received has enabled the interest rate to be lowered by 20 basis points (bp), to midswap + 225 bp. • The bank continues progressing towards compliance with the future MREL requirement. CaixaBank has completed its first bond placement of 2019, a non-preferential senior debt issue in the amount of €1,000 million. Despite tough market conditions, confidence in CaixaBank's solvency fetched final demand in excess of €2,200 million and brought the interest rate down by 20 basis points to midswap + 225 bp with respect to the 245 bp offered in the announcement. This puts the coupon at 2.375%. The maturity of the issue is 5 years. Besides robust demand, another important element is the book's scope, over 135 adjudicated institutional investors, and the solid role of foreign investors, accounting for 86% of the demand, with 96% of the placed issue being taken up by investment funds and insurance companies. This new issue strengthens the bank's position with respect to future MREL requirements and reflects its intention of continuing to proactively build a bail-inable subordinated debt buffer. This will boost protection of senior creditors and depositors, and also gain acknowledgement from the ratings agencies. This issue also drives up the CaixaBank group's high-quality liquid assets, which reached €56,000 million at 30 September, with a Liquidity Coverage Ratio (LCR) standing at 193%, well above the 100% minimum requirement for 2018. The non-preferred senior debt has a lower order of seniority in the event of resolution or bankruptcy with respect to ordinary credits, but a higher order than subordinated debt. It was devised by lawmakers to boost banking solvency and ensure larger amounts of liabilities to enable losses to be absorbed in the event of resolution at a bank. Since 2017, CaixaBank has issued €8,650 million euros of non-preferred senior debt, Tier 2 subordinated debt and contingent convertible (CoCos) AT1 debt, with which it has significantly strengthened its solvency position. 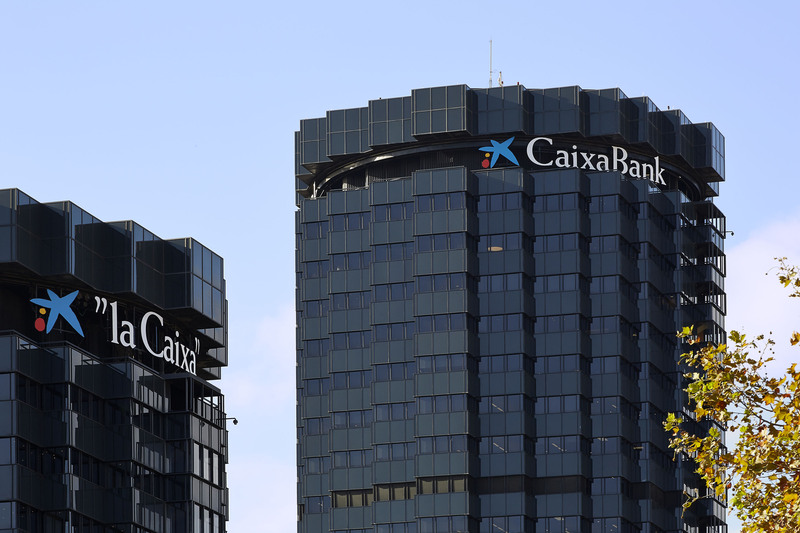 This is the first institutional debt issue in 2019 by CaixaBank, led by Chairman Jordi Gual and Chief Executive Officer Gonzalo Gortázar, which becomes the first financial institution in Spain to place an unsecured debt issuance. CaixaBank CIB, Citi, HSBC, Société Générale, and UBS acted as placement agents on this issue.